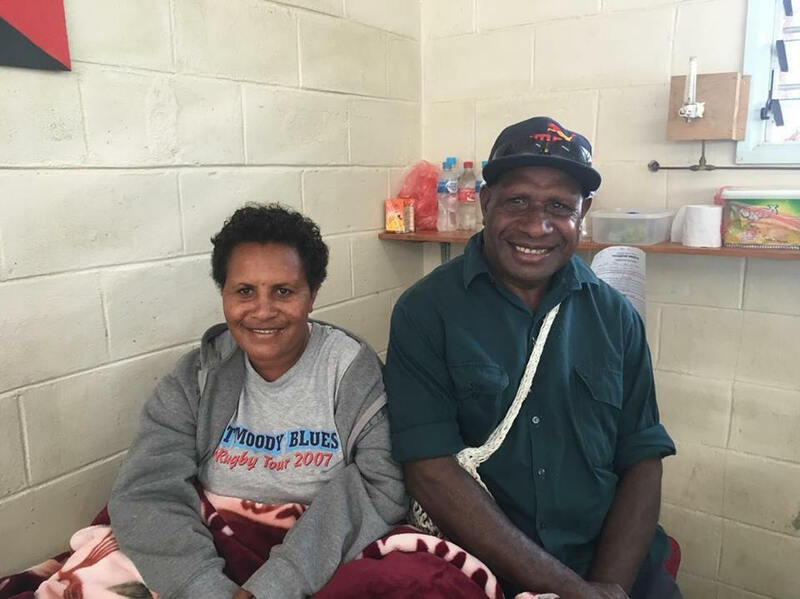 Kudjip, Papua New Guinea: For years it has been a vision for the doctors and staff of Kudjip Nazarene Hospital to use and incorporate new technology in healing the sick in the Highlands of Papua New Guinea. And now, this dream has become a reality! 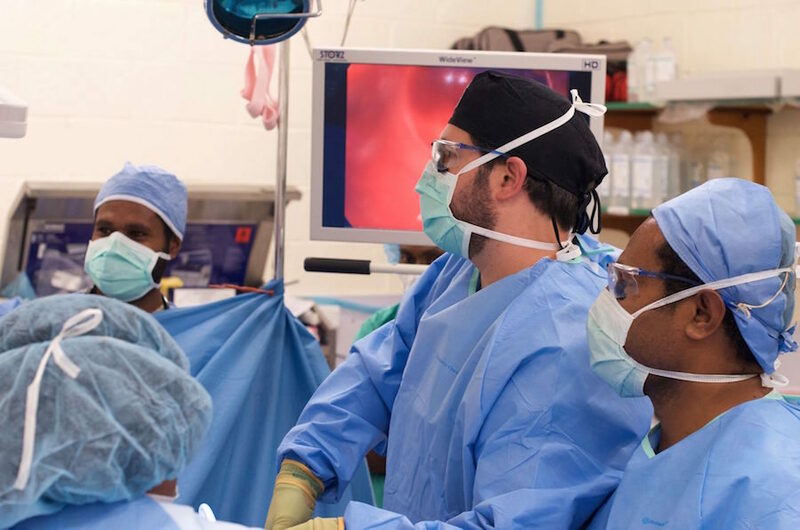 Thanks to the generous donation of equipment from Riverside Methodist Hospital in Columbus Ohio, World Medical Mission, a ministry of Samaritan’s Purse, and the ongoing support of the Nazarene Hospital Foundation, laparoscopic surgery is now available at Kudjip Nazarene Hospital! INCISIONS: Four small ones versus one (quite) large one! HOSPITAL STAY: One night stay versus three to four nights! AFTER SURGERY RECOVERY: One week versus four to six weeks! A young girl named Elizabeth came to the hospital with a bad chest infection and had the good fortune of being the first patient to benefit from this amazing technology. 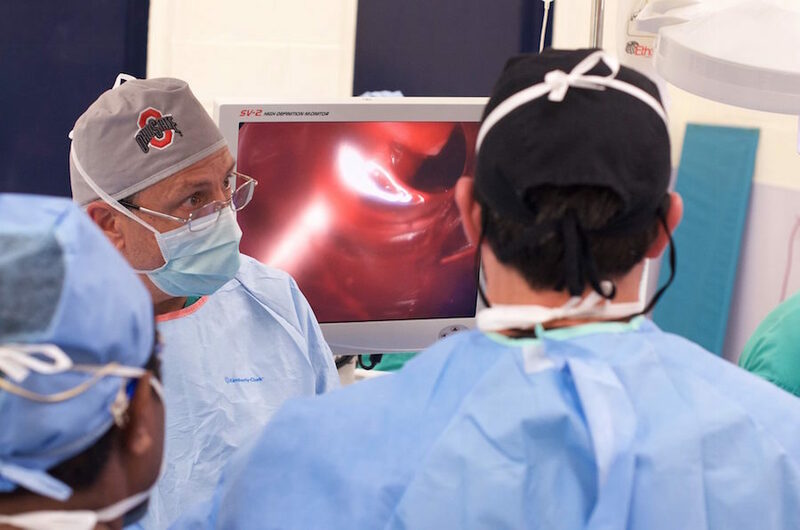 The doctors were able to perform a video assisted thoracoscopic procedure to clear the infection from her chest thanks to this specialized equipment. You see her pictured here with her mother on the day of her discharge from the hospital. 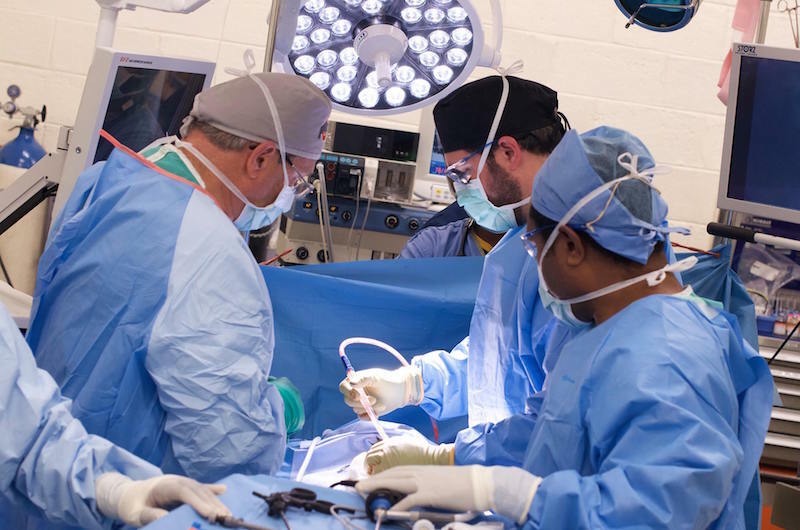 The 2nd case was performed on a middle-aged woman named Helen. 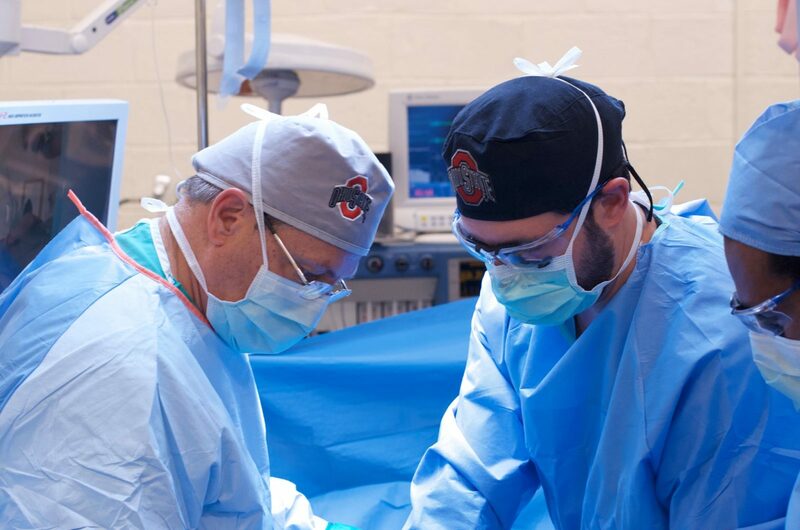 She needed her gallbladder removed, which is the most common laparoscopic procedure done across the world. 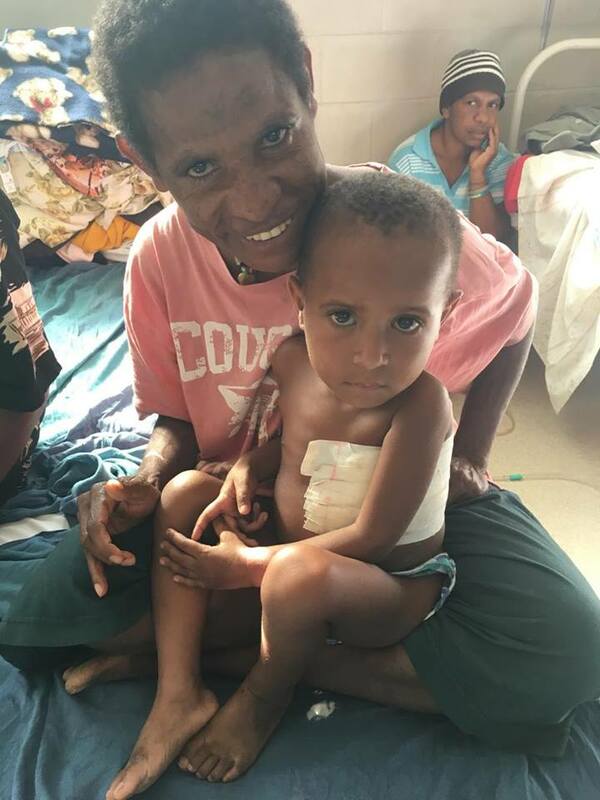 Dr. Radcliffe went on to say that to his knowledge, Kudjip Nazarene Hospital is the only hospital in the country of Papua New Guinea currently performing laparoscopic surgery.